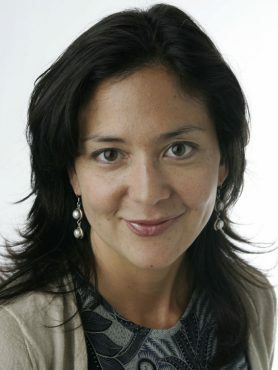 Liz Alderman is the Paris-based chief European business correspondent for The New York Times, covering economic and inequality challenges around Europe. From Greece to Sweden, she chronicles the hit to societies from weak growth and joblessness, and reports on emerging innovations to address inequality. Her coverage has included Europe’s refugee crisis and the Paris terrorist attacks. Along the way, she has profiled numerous European movers and shakers in policy making and business. In 2013, Ms. Alderman received The Times’s Nathaniel Nash Award for her “excellence in business and economics journalism.” She was part of a team awarded by The Society of American Business Editors and Writers (SABEW) for international breaking news coverage of the financial crisis in Cyprus in 2013. Quel système de santé dans un monde où nous vivons plus longtemps ?